In article the content of early work of L.N. Gumilev “In searches of an invented empire” is analyzed. 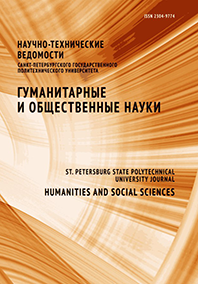 The parallels are held between methodology Gumilev and some analytical procedures in modern to him the western philosophy, in particular, a method of falsification of K. Popper, historical hermeneutics of H.-G. Gadamer, a method of a deconstruction of J. Derrida.